The story of how the use of Eye-Tracking glasses led to a subtle change @PINGTour. 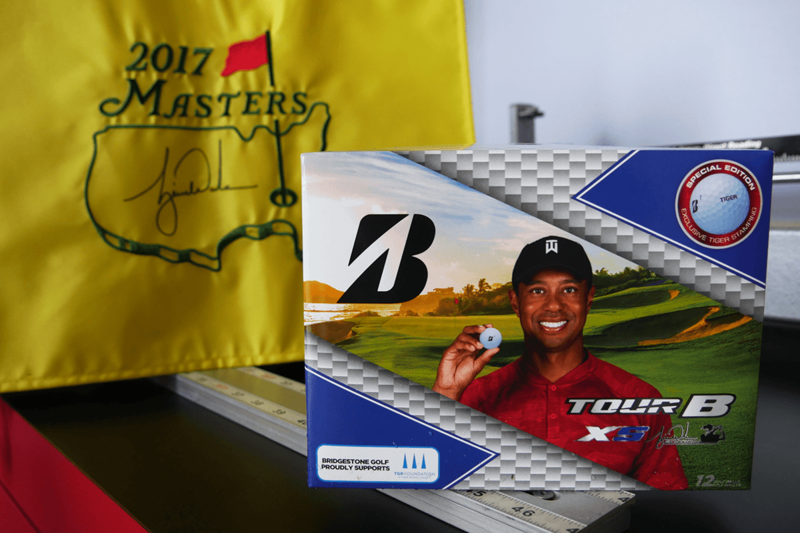 EDITOR’S NOTE: Today’s story is the first in a series of articles from the Engineering Team at PING. Over the course of the next few months, we will highlight a specific R&D tool in the team’s arsenal and give an example of it was used in creation of new products. 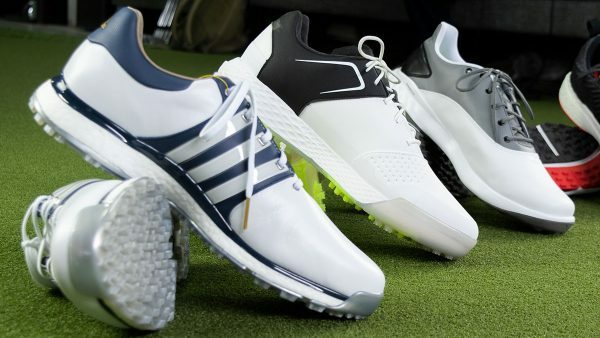 As engineers and scientists at PING, we leverage many different technologies to conduct fundamental research and deliver products that consistently outperform their predecessors. 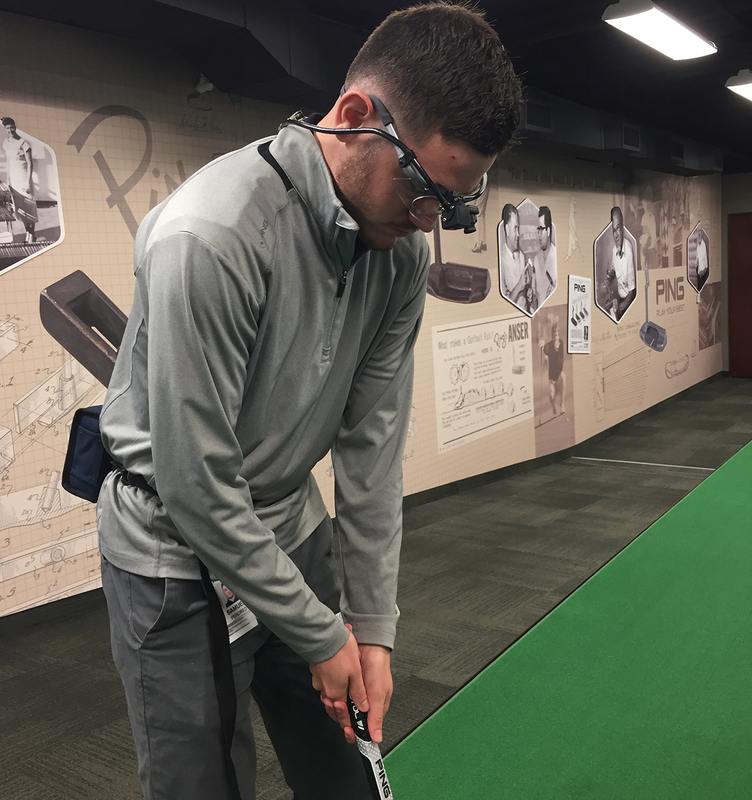 Eye-tracking glasses are a tool we use to advance our understanding of how a player responds to visual elements of club design. Knowing where a person is looking and the duration of their gaze during an activity can provide extremely powerful insights. By gaining knowledge about how a person reacts to their surroundings and what they focus on while using our products, our designers can limit distractions, enhance confidence, and ultimately improve a player’s scores. The eye-tracking equipment we use at PING tracks the pupil and its gaze relative to one’s surroundings using cameras mounted to a pair of eyeglasses. An outward-looking camera records video of the surroundings and a second camera looks back at the pupil. This second camera records something called corneal reflections in the pupil, which are reflections of infrared light that the camera uses to determine the direction of focus. The glasses are then linked to a belt pack that contains the battery and additional hardware. This is a really cool piece of equipment, even if you look like an 80’s cyborg while using it. Data recorded from this device can be processed and used to create maps of what a player focuses on (heat maps), visualize movement patterns, and characterize gaze behavior. One reason we use this technology is to evaluate putter designs to understand how different shapes and alignment aids can influence a player’s focus during their putting routine. A simple example of the type of testing we do with this technology can be seen in Figures 2 and 3. 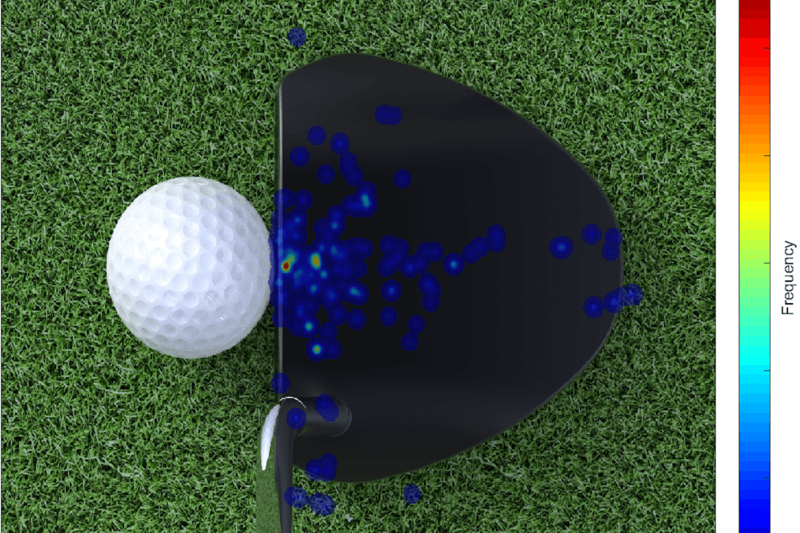 The first figure shows the heat map of what a typical player looks at when addressing a simple mallet without alignment lines, while the second shows the same player looking at an equivalent putter but with Ketsch alignment lines. Comparing the two heat maps, it is clear that the ball-width alignment lines almost corral the eyes, helping the player focus in on the ball and the face alignment. Sometimes during an experiment, you can gain insights that you might not have been looking for initially. 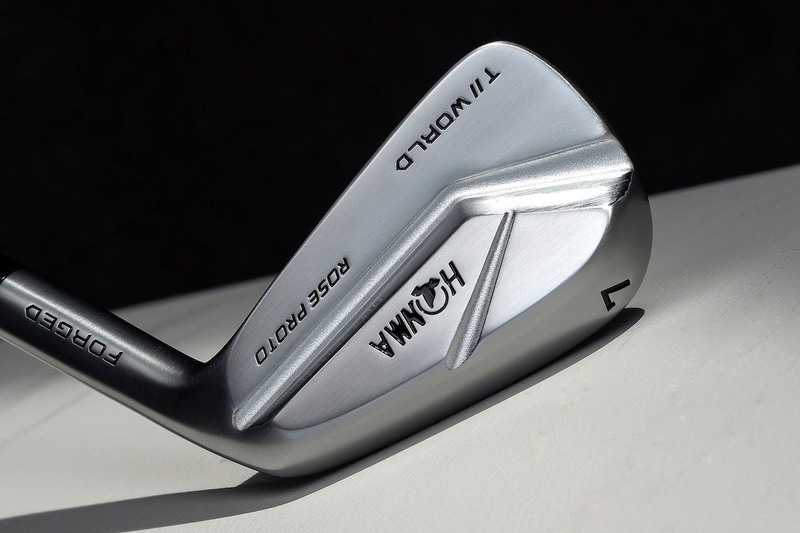 One example of an unexpected learning that influenced the design of a putter can be seen in the new shaft labels that were designed for our most recent line of putters. 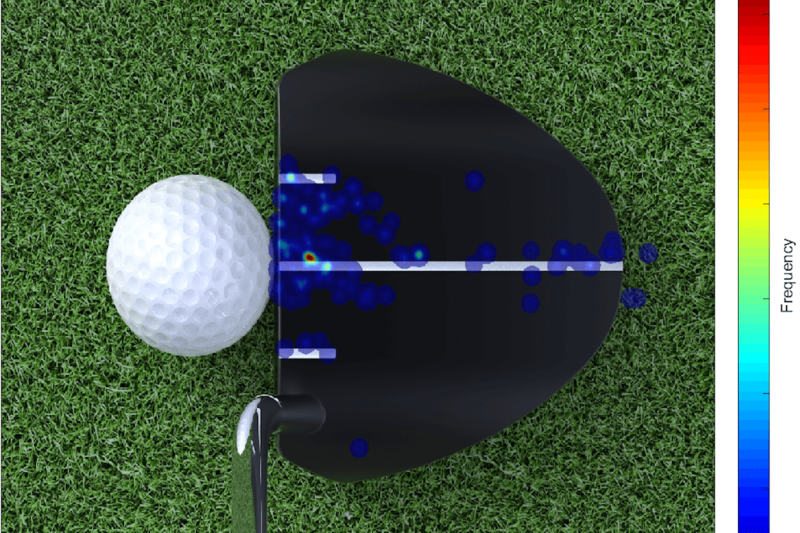 We conducted a putter-alignment study using our eye-tracking equipment to understand how an alignment aid influences saccade behavior (eye movement) prior to the putting stroke. Processing the data, we noticed something interesting in the pre-putt heat map: A number of players in the test showed fixations on the stroke-type label located on the shaft (see Figure 4). This behavior was not something that players commented on in the feedback section of the test, but it clearly showed up in the data. Furthermore, talking to the players after this behavior was discovered, nobody knew they were doing it. Any distraction that causes the eye to move away from the putter head or intended target can harm the player’s concentration and therefore performance. As researchers and designers, we are always looking for areas that improve experience and performance. 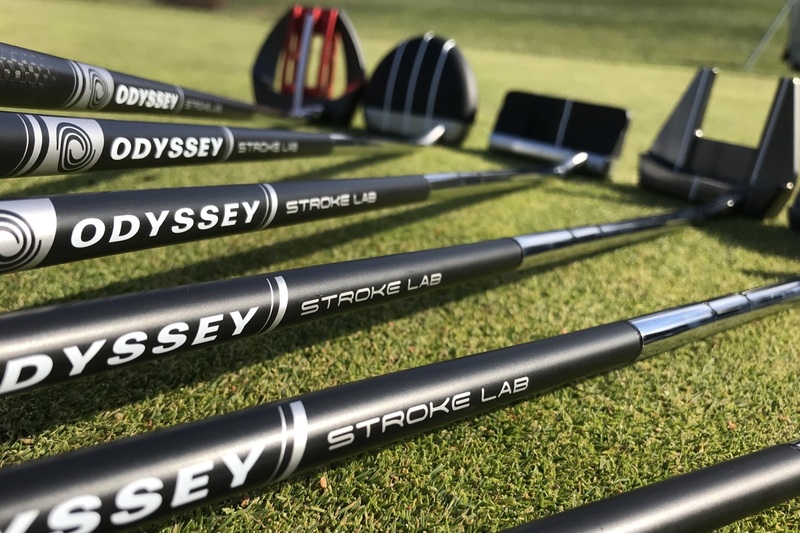 This insight about the effect a shaft label can have on a player’s ability to focus during the pre-putt phase presented an opportunity to improve the experience one has using our putters. As a result, our stroke-type shaft labels are now smaller and placed directly below the grip to ensure they are not in the player’s field of view at address. 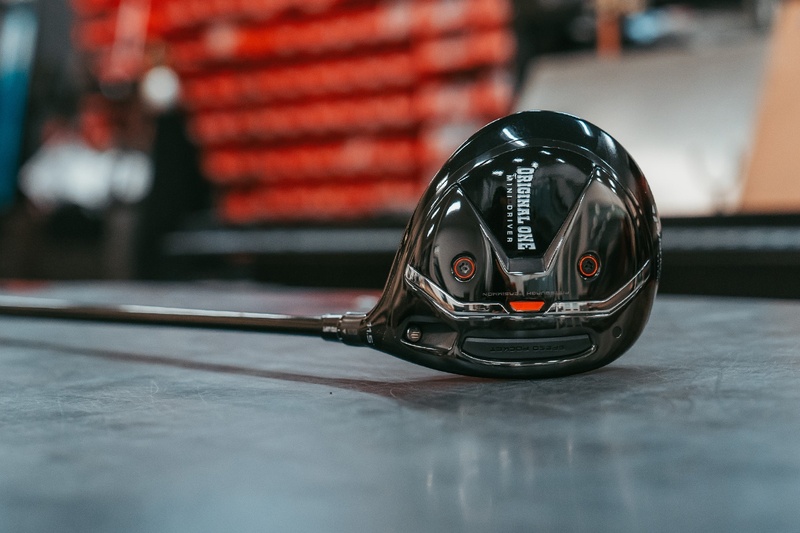 So the next time you pick up a club in the golf shop, consider some of the thought and research that goes into something as seemingly simple as a shaft label and its placement. Although a change like this may seem marginal, combining a few aspects of a club can take a number of marginal gains and add up to something quite significant. 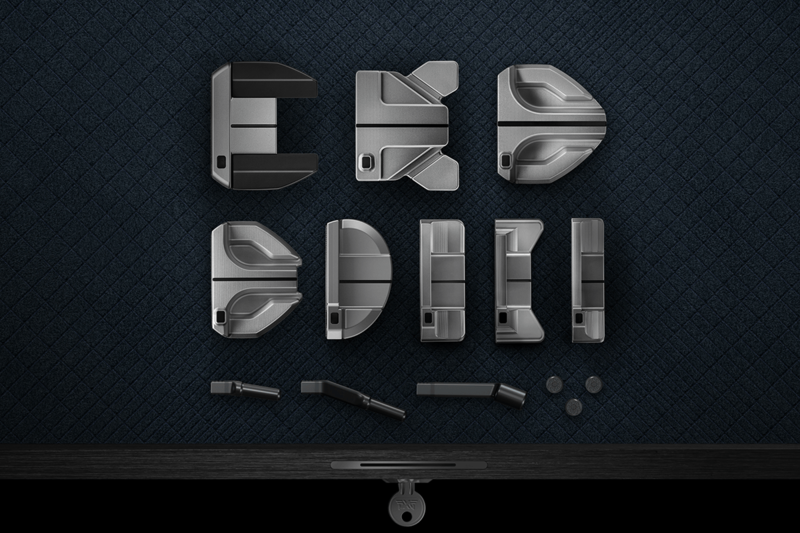 Erik currently manages the Innovation and Fitting Science Department at PING Golf. He obtained his Ph.D. in 2010 from Arizona State University, where he studied plasma physics and micro-satellite propulsion. 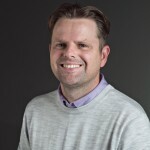 Since starting at PING in 2010 as a research engineer, Erik has played a part in the development of various technologies and projects, including iPing, Turbulators, nFlight fitting software, and the PING Custom Fitting Manual. After I lineup up my putt with my eyes, the last thing I do before I stroke the putt is I look 2 inches in front of my ball and try to roll my ball over that spot. This prevents me from watching my putter go back and me trying to manipulate the putter head at the last second. Since I have focused in being the best 2 inch putter in the world, my putting has improved DRAMATICALLY. Understand why most golfers take their eye off of ball – the focus is on the putter – they follow putter back during back stroke. At very first glance I couldn’t understand how having the head of a putter hanging from ones face by the neck would be a good design for eye tracking glasses. Just found it a humorous picture. Thank you for the article I look forward to the future installments, just as I have on the past similar stories. Very interesting but dont understand why someone would focus on putter head. If I focus on anywhere other than a dimple just above equator rear…putts go 1-2 inches left or right at 15 feet. I always set aside time to putt with my eyes closed. Just a personal feel thing. I find that I don’t want to watch the putter path, just feel it. To each their own. Btw- I was just at Ping last week for a personal fitting and had the best experience ever. Went thru the entire bag. Can’t be more excited for the new wrenches to arrive. Very interesting….especially the last page on the distraction from the shaft label. I don’t think I would be a good test subject. I’m not looking at the ball or putter head while making a stroke. Last month I had a fitting at Ping and when fitted for the Sigma G, I made 9 out of 10 putts during the calibration. It always surprises me how hard it is for someone to zone out things that don’t have to do with their stroke. I played my new M1 last weekend for 2 rounds and I hit it at the range a couple of times before that. I noticed (for the first time) a label still on the shaft when I was putting it back into my bag during the second round of play. The guys I play with all say that I hit the ball better when people are talking around me.